Marine energy is out there, but when will we start recovering it? Last week HERA attended AWATEA’s AGM in Wellington as part of the Board. It was an opportune time for us to take stock of where New Zealand’s advances in wave and tidal energy are sitting in government agendas, what opportunities are out there for our fabricating members and also the association’s own focuses moving forward. A robust session – the first part of the AGM was focused on Executive Board election processes. Signalling a change in leadership with Chairman Gareth Gretton stepping down for Independent Members Charlotte Boys and Simon Becker to take a Co-Chairing position. After eight years of service, long standing Independent Member Alistair Mallett also stepped down from his financial role. Leaving on good terms with AWATEAs books in a healthy position to push initiatives through in the new year, and an ongoing interest to follow the progress of the association as an ordinary member. This forum also proved an opportune time for Gareth to report on his experiences after recently attending the IEA OES TCP meeting in India as New Zealand’s alternate representative. A gathering that brought together countries from around the world to report on the R&D environment for ocean energy systems. The overarching takeaway was that Government support and funding has seen many countries advance technologies in this space, with several prototype testing projects now in places like Scotland, Norway, Portugal and the Gulf. 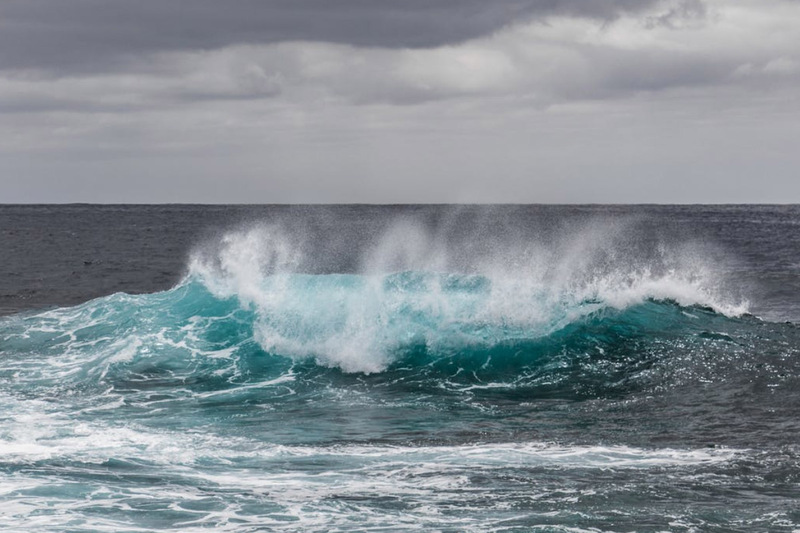 Positively, reports show some ocean energy technologies are getting close to price parity with wind, and a development shift to ensure individual components have IP capable for adoption across a number of applications has seen greater ability to secure ongoing funding for overseas partners. The second session of the AGM allowed attendees to give updates on their various organisations and personal endeavours to advance marine energy in New Zealand, as well as discussions around strategic focuses and scope for AWATEA’s Board in FY2018. Our Marketing & Communications Kim Nugent was our representative on the board, and reported on our member led offshore fish farm project which currently is waiting on recent Government changes to settle to better assess end user interest. “I think that some of their ideas could be very beneficial for those of our membership within the marine engineering sector,” she said.